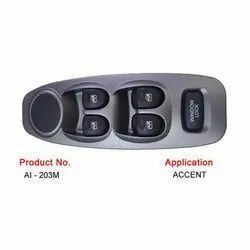 We are a emerging Supplier of Car Window Switches. We are engaged in offering Car Window Switches. From our wide consignment, we are affianced in supplying Car Window Switches. 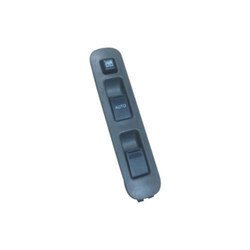 We are dealing with Minda Power Window Switch. We are able to supply Car Window Switches with the vast support of our team.